Image courtesy of Greater Portland Convention & Visitors Bureau. A two mile drive from the Clarion Hotel will put you on the cobblestone streets of Old Port in Portland Maine. Old Port is ideal for strolling travelers, diners, shoppers or pub goers looking for award winning restaurants, galleries, and plenty of boutiques and shops. From the working waterfront to the vibrant Arts District, this historic seacoast town has something for everyone! In addition to showcasing many picturesque islands throughout the bay, Portland also stands as one of the few working waterfronts left in the US, standing in as New England’s second largest fishing port. Portland, Maine’s largest city, is also the second largest oil port on the East Coast and the largest foreign inbound transit tonnage port in the United States! Visit Portland’s Downtown District website for more information on Old Port. Our conveniently located hotel near downtown Portland offers all the comforts of home and value for your dollar. 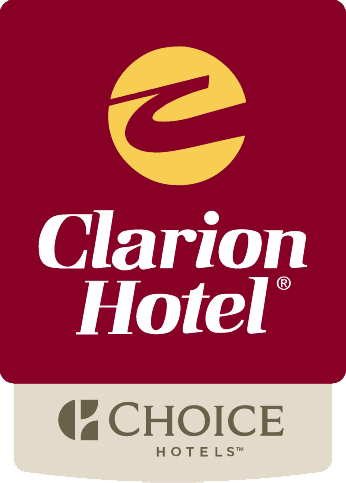 The pet-friendly Clarion Hotel features a convenient location, comfortable accommodations, and outstanding guest services. Enjoy all the luxuries of staying near downtown at a value you can afford! Directions to Old Port from our Portland ME hotel, powered by Google. Book with Us Today for your Portland, ME visit!